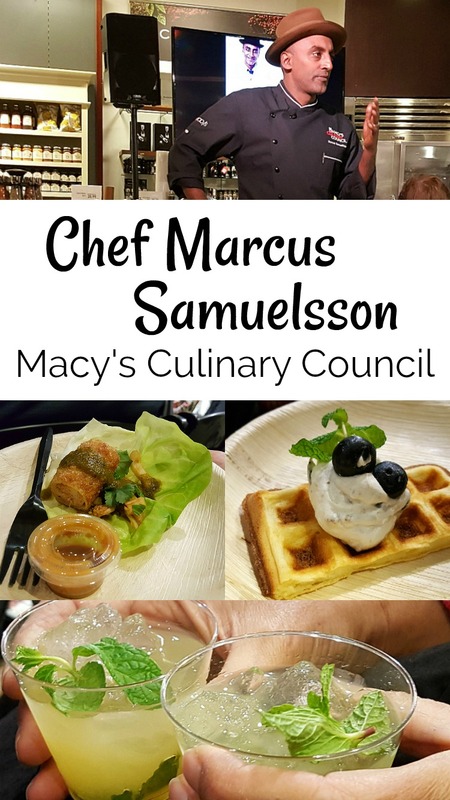 Macy’s Culinary Council is led by four superstar chefs, and they periodically host live events that are open to the public. 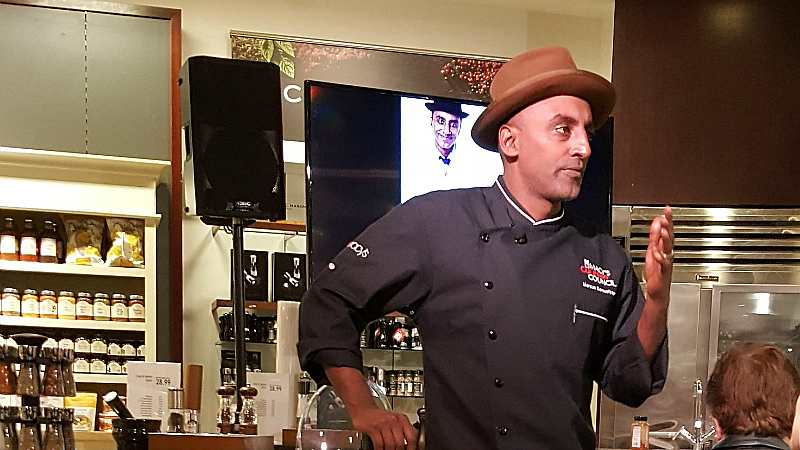 Fortunately, the one with Chef Marcus was at my local Macy’s Home Store at South Coast Plaza. Tickets were complimentary, but had to be reserved ahead of time. The small event was a great way to interact with Chef Marcus. His passion for good food is contagious, and a good time was had by all. As a bonus, the event was emceed by Chef Maeve, Food Network’s holiday baking champion. 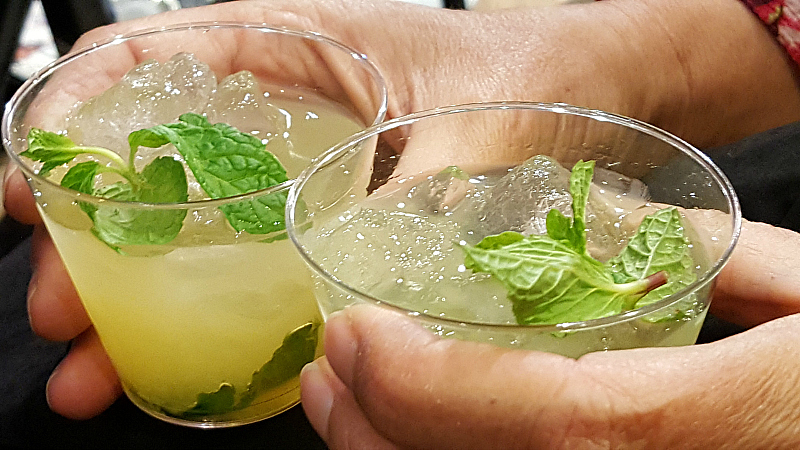 Chef demonstrated a delicious assortment of recipes, and, of course, we got to taste each one. 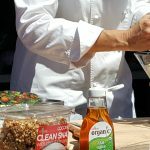 I learned how these specific recipes are made, but also picked up techniques that I can apply to other dishes. He does a fantastic job of layering flavors throughout the cooking process, so the end result is a dish you’ll want to savor. 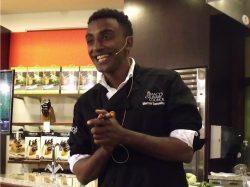 Chef Marcus Samuelsson is firmly established as a talented chef and TV personality. 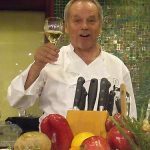 He's been on numerous shows, including Chopped, Iron Chef America and The Taste. Also, he's the head chef at Red Rooster in Harlem. Now, I'm ready to get cooking! Also, check out my other Costa Mesa articles.